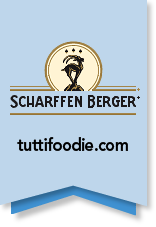 A while back, we brought you news of the Scharffen Berger Cupcake Adventure Contest! Well, the winners are in. The rules were that bakers had to create an original cupcake recipe that included one of several “adventure ingredients.” Among the choices were: stout beer, ricotta, adzuki bean, fresh beet, chili pepper, and coffee beans. Talk about adventurous! The crazy part? All three of the winners chose Stout Beer as their adventure ingredient. 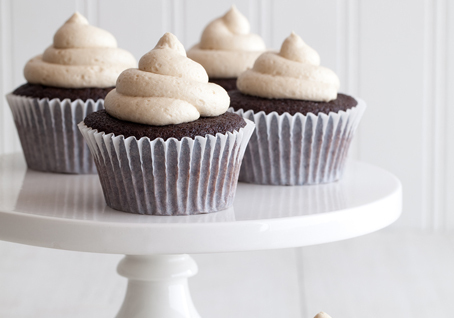 In fact, the first prize cupcake, the “You Make Me Wanna ‘Stout’ Cupcakes” featured Stout in four different ways: batter, filling, reduction and frosting! Now that’s adventurous! The judging panel included Top Chef: Just Desserts guest judge and award-winning chef Elizabeth Falkner; Scharffen Berger chocolate co-founder John Scharffenberger; chocolate expert and award-winning cookbook author Alice Medrich; award-winning food blogger, photographer and art director Matt Armendariz of MattBites.com; and baking expert and blogger Angie Dudley of Bakerella.com. Cupcakes were judged on creativity, spirit of adventure, ease of preparation, appearance and flavor. Click here for the winning recipes! And congrats to all the winners from ATC! 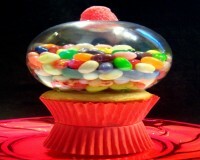 Jelly Belly Cupcake Competition – Win $10,000! Do you reckon you can create something like this? 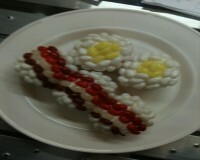 A cupcake decorated in Jelly Belly Jelly Beans? If the answer is maybe, or yes, then you need to get buying or baking. That’s right you can buy your cupcakes, the only rule is that you need to decorate the cupcake yourself with Jelly Belly Jelly Beans or other Jelly Belly candy! This competition is therefore great for kids and parents alike! Best of all you’ll be in the running to win $10,000!! 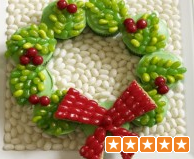 You have plenty of time to create your masterpiece and load it to the Jelly Belly website. Form more information or to enter, click here! 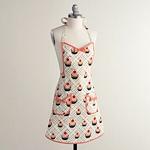 Are you a cupcake genius who lives in the UK? 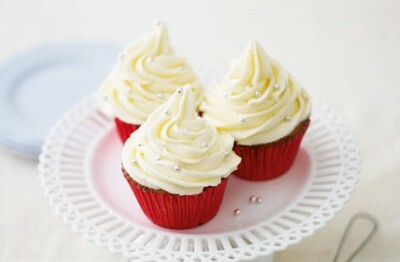 Tesco Real Food is holding a contest, “The Great Christmas Cupcake Decorating Contest,” to be exact. To enter, all you need to do is take a picture of your own Christmas cupcake creation, and then upload it to their site here. Two lucky winners will get to cook alongside a celebrity chef for an afternoon. 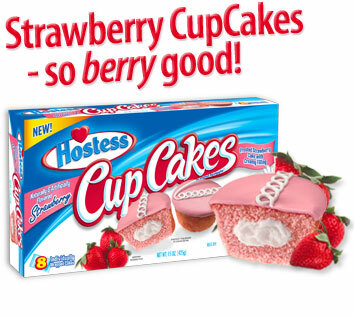 Tesco will also honor ten runner-ups! Entries will be accepted until November 29th.